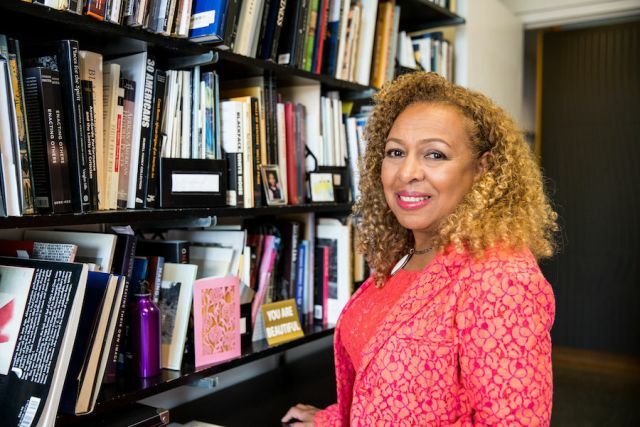 At 57 years old, Jones has devoted her life to challenging the oversimplified and whitewashed mainstream narratives of art history, incorporating artists of color into the canon and the conversation. In addition to serving as an associate professor in the Department of Art History and Archaeology at Columbia University, Jones has curated groundbreaking exhibitions including “Energy/Experimentation: Black Artists and Abstraction, 1964–1980” (2006), “Now Dig This! Art and Black Los Angeles, 1960–1980” (2011), and “Witness: Art and Civil Rights in the Sixties” (2014). Through her tireless dedication and work, Jones ushered many pivotal yet under-acknowledged artists into their rightful places in the contemporary art dialogue, and changed the way the African diaspora is seen, taught and remembered. Basically, she is a true queen. You mention in your interview with the MacArthur Foundation that you grew up surrounded by diverse and underrepresented artists. Can you talk a little about the environment in which you were raised and the role art played? I grew up on the Lower East Side, what’s now called the East Village. My parents were both poets — my father, the late Amiri Baraka, and my mother, Hettie Jones. I’ve been around art and culture my whole life. I went to The High School of Music and Art, what’s now LaGuardia. One of the things about going to school in New York City ― it’s a very diverse place. I was surrounded by very creative people, but while studying art history, I noticed nobody in the books I was reading represented the people in the class. Do you have a particular memory of a moment or experience when it hit you that something was very messed up? I do remember being struck by the fact that the only people of color in textbooks at that time ― which was in the ‘70s, but maybe it’s still pretty much the same ― were very ancient. They were Egyptians, they were Mayans. They were not living people now. No Latinos, African-Americans, etc. Now we know in the contemporary art world, these people have taken the art world by storm — we have Wangechi Mutu, Lorna Simpson, David Hammons, so many more. These people are everywhere in current discussions about art. Things have changed. I hope the textbooks catch up. Were there specific mentors who guided you or artists who inspired you to become more interested in the field? Al Loving, Jack Whitten, Howardena Pindell, William T. Williams. These were all people I grew up around. As I grew older and got into museums, Lowery Stokes Sims, who was president of the Studio Museum and a curator at The Met. But as for the field, there was no such thing. When I was in college, I created my own major, interdisciplinary between African-American studies, art and Latin-American studies. I invented that for myself. Then I went back and got a PhD and started teaching that in a classroom. We have been making this field a discipline, all of us now teaching these things in the academy. Certainly that wasn’t the case in the ‘70s. “Easy to Remember” is a video piece by Lorna Simpson, an artist Jones has championed. As an art history professor at Columbia, you’ve shown the impact that black artists have had in art historical movements, many of which have long been overlooked. Can you talk a little about what’s at stake in expanding these established histories? History, when you really get a chance to look at it, is much broader than is usually written. Comprehensive, diverse histories are very difficult to write. And by the time people are at the PhD level, they are very specialized. But with new technologies and new generations of people, it’s becoming more the rule to have somebody like myself teaching at Columbia University. To stand up in front of all kinds of students, not just black students, but anyone who wants to come to my class! In history, so many black scholars, even with PhDs, would only be able to teach in black colleges. 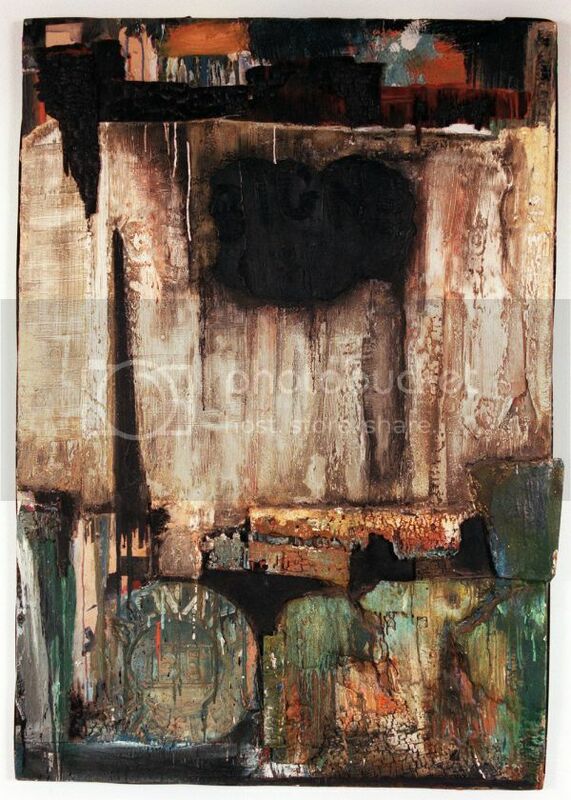 people, such as David Driskell who taught at Howard and Fisk universities. These are also the people whose shoes I walk in. The fact that society now allows people to teach in many forms and many places is important. It creates a more diverse student body, which is good for everyone. The art world can be a very insular space. Is it important to you to reach beyond the scope of galleries and museums to reach a more diverse public? I think that’s the beauty of the museum work that I do. A show I did about Basquiat at the Brooklyn Museum in 2005, in just the last weekend, 40,000 people saw that show. And a more recent show I did there, “Witness: Art and Civil Rights in the 1960s,” which I co-curated with Teresa Carbone, we had 75,000 people come to the show. The art world is contained in certain ways, but, when you see those numbers, people just want knowledge. In many ways we can say the art world is a small place. But community art centers like the Jamaica Art Center in Queens really bring in all kinds of people. 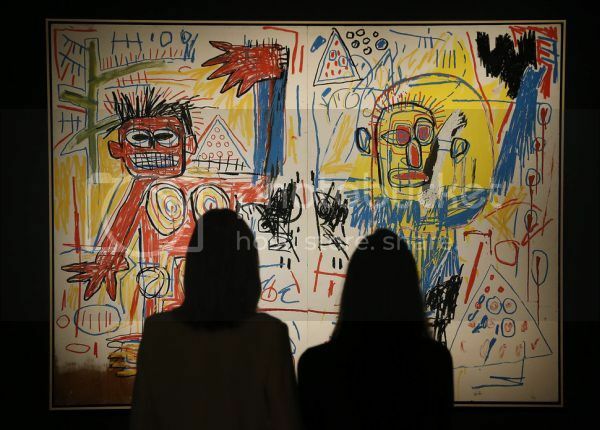 Jones curated an exhibition of Basquiat’s work at the Brooklyn Museum that drew 40,000 visitors the final weekend alone. What, in your mind, is an indicator of progress? I’m always optimistic. When I started doing this work I was in college, basically teaching myself, making up a discipline. And now, you have people teaching Latin-American art, you have people teaching African diaspora art history. That is progress. 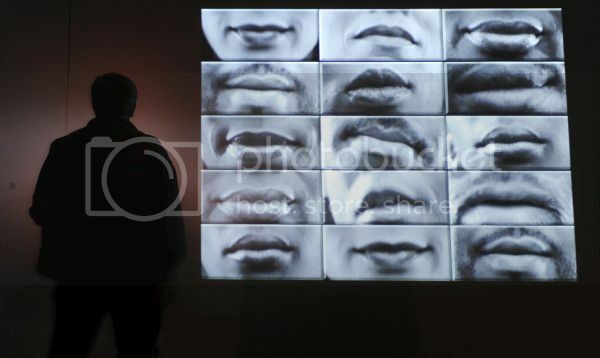 You have Franklin Sirmans at the Pérez Art Museum in Miami. You have Naomi Beckwith as a curator at MCA Chicago. You have Mary Schmidt Campbell at Spelman College. You can measure progress. You just have to look around, and don’t just take the easy answer. I think the world is changing. Is it changing fast enough? No. But if we keep having a strong commitment to the diversity of art and culture and to recognizing people’s contributions, we’ll be on the right track. For people who aren’t curators or professors or established in the art world, but still interested in pushing art and art history in a more inclusive, diverse direction, how can they get involved? I think you can start by visiting and start by asking. Becoming a docent, becoming a volunteer. Go to places like The Queens Museum, The Jamaica Center for Arts and Learning. Get involved in smaller spaces. Even by supporting an artist by buying a piece of art. There are so many ways to participate in art and culture. If you can pay to go to a movie, maybe, save that $15, go to a free art show and talk with somebody. You save enough money and maybe you can work out an arrangement. Go to an artist studio and see how things are made. Especially in a city like New York, art is everywhere. What are you planning to do with your grant? I think, what the grant is suggesting to me, is to take more risks and think bigger. And to buy a new desk. I’ve had the same desk since college. It’s probably a good idea to start a new creative life on a new surface.